My Twitter friends, Chris and Melanie aka Tall Hat Media, were getting married. I offered to create a song for them. I had the best of intentions but given their comedic background, it seemed fitting to avoid the teary. 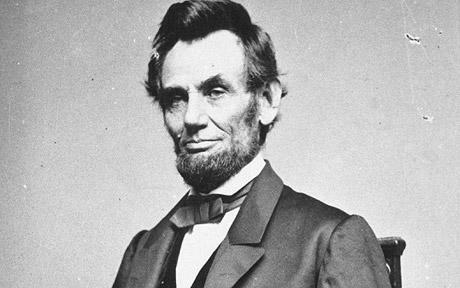 For more on their comedy sketch broadcast, The Abraham Lincoln Show, check out their site. Hi There Is No Sin! When is the new cd coming out? Do you know the date yet?? The Clip site will probably post it before we do. 😉 Late August maybe. Thank you for asking!